Since we became independent we have been living in small flats, around 30-40m2, for short periods and with a tight budget for furniture and decoration. I mean, I know by heart the Ikea catalogue, even in Swedish! Ikea is always our salvation in this kind of situatios, their basic line offers simple solutions of atemporal design for the tightest budgets. However, we shouldn’t forget that Ikea offers many other possibilities beyond the Lack table for 5€. 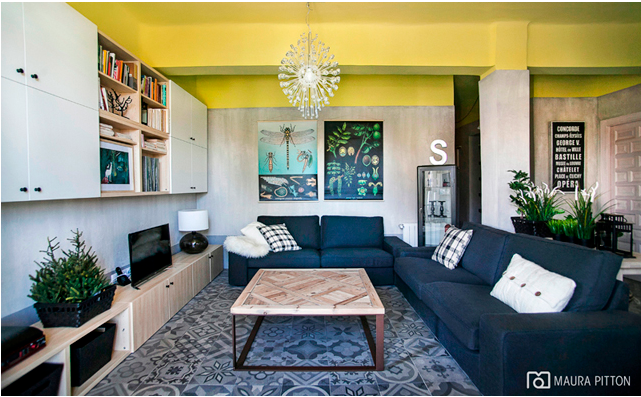 So, if your budget is tight but you still want to have a really beautiful house and feel identified with it you should have a look at La Casa Sueca (“The Swedish House), an interior desing and low cost deco studio. 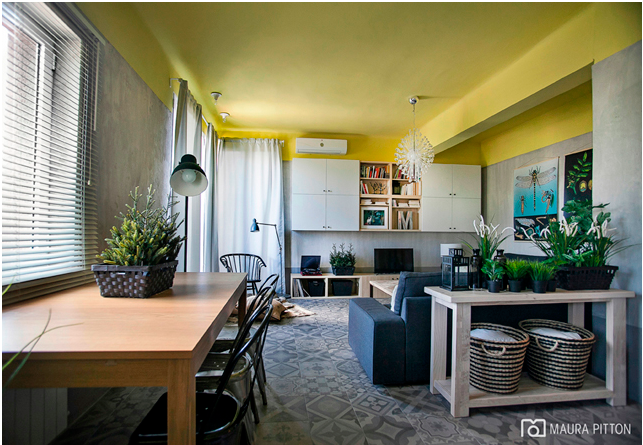 It is based in Murcia (Spain) and they remodel both houses and businesses and furnish them with Ikea furniture looking for creative and personalized solutions. 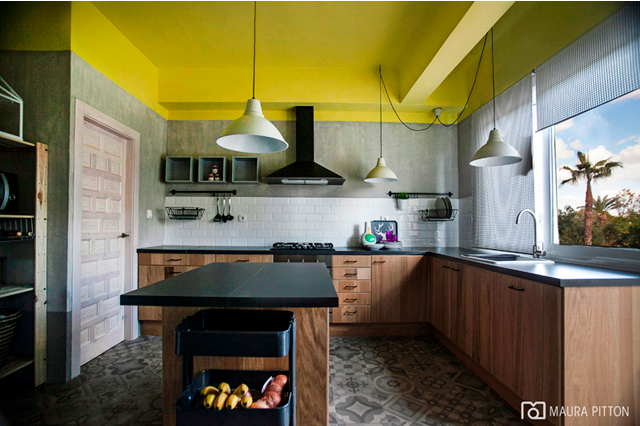 Had you ever thought about painting your ceiling yellow? I guess no! This is an example about the kind of ideas or solutions that an interior design professional can offer you, ideas that you may have not think about, that could seem crazy but that, within a consistent combination, could become the key point of your home. 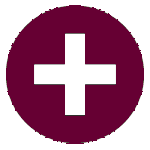 Do not hesitate and check their web La Casa Sueca or their facebook page, enjoy the befores and afters, get some ideas and, if you’re thinking about a remodelling at home, check their rates, they have so many options even for people abroad: you can ask for online advice! For less than you may think, you could have such a fantastic house as the one above! My home is also Swedish, and yours? During this past years we have lived in different places around Europe, but what a better way to welcome you to Vgh than talking about our actual city: Haarlem. When the possibility of living in Amsterdam came across we got so excited and started looking and looking for a beautiful flat to rent. But soon, real state reality got our feet on the ground and we started to look for other options. That is how we discovered Haarlem, a beautiful city just 20km west from Amsterdam, about 20 minutes by train or 1 hour by bike (just for adventurous!). 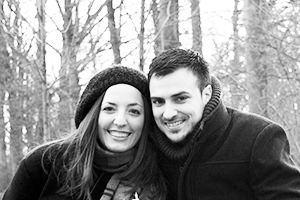 And we are so happy with our decision! 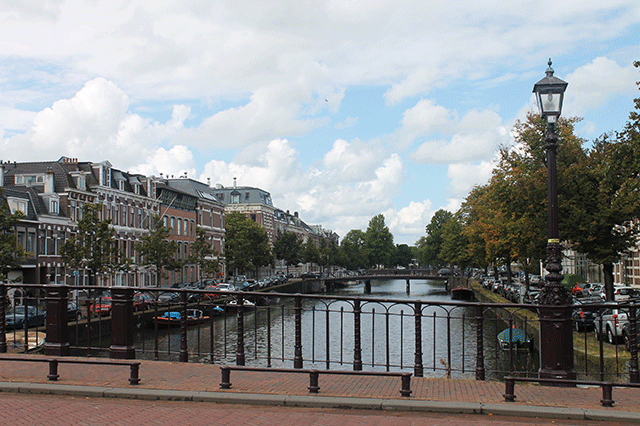 It’s such a nice city, full of life and much cheaper than Amsterdam! 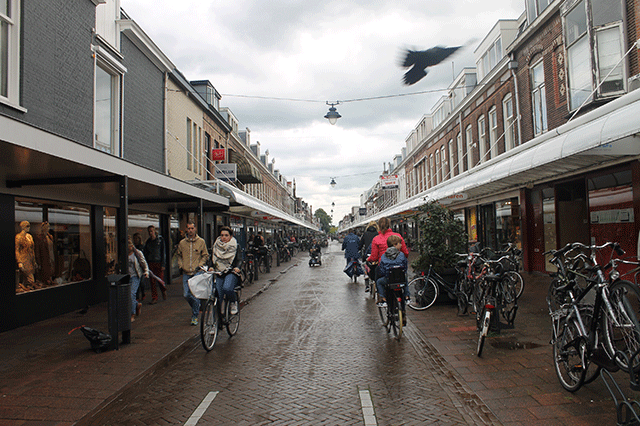 Generaal Cronjéstraat is the main shopping street in our neighbourhood. It is always crowded with people up and down in their bikes carrying the shopping bags, two or three children and a bouquet of flowers (everything in one single bike! trust me!). 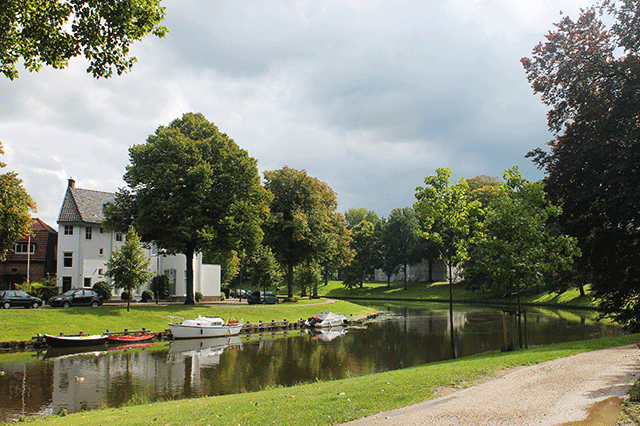 And walking down the street you get to Kloppersingel, a beautiful river surrounded by green trees that look wonderful on sunny days. 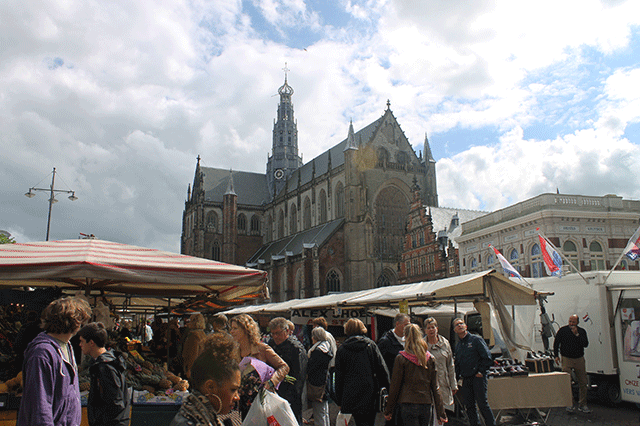 If you continue your walk down the city you will get to Grote Markt, “Big Market”, the heart of the city, a nice square at the foot of the cathedral, with plenty of restaurants and cafes, and where the weekly markets take place. 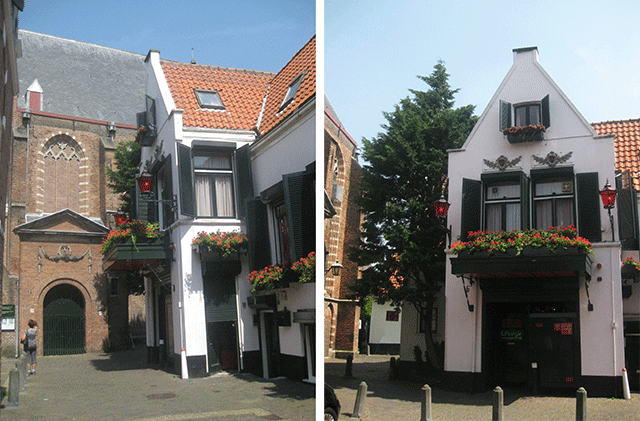 By the way, did you think only Amsterdam had a Red Light District? 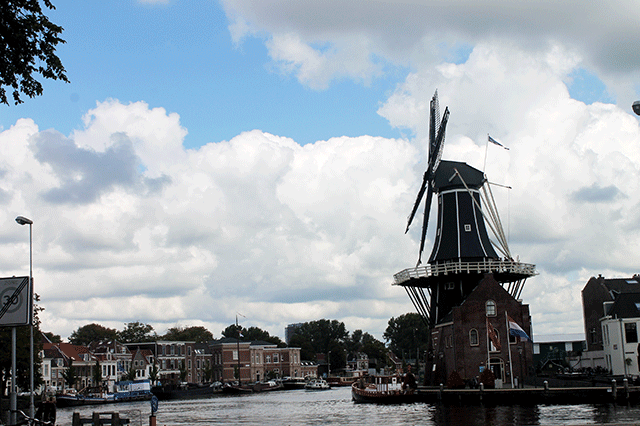 Haarlem has its own, too! Like in many other cities in the country you can find a red light district in Haarlem, with its brothel in a charming old house and its red windows. 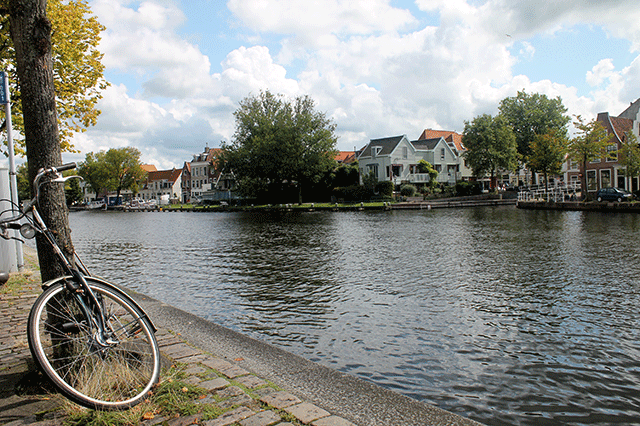 And to finish this little tour, Spaarne river, another wonderful spot of the city. Full of people having lunch on their boats on sunny Sundays, cargo ships that make up the drawbridges, floating houses and restaurants and, why not, canoeing. 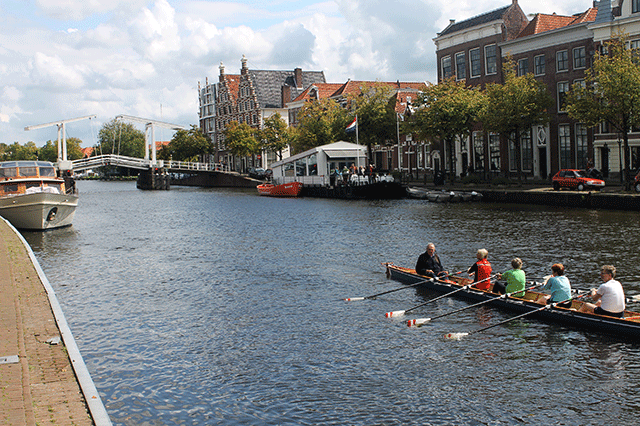 Haarlem is a typical dutch city where you will always find something interesting for you, something that makes you fall in love, whether it’s its busy streets or the calm of its canals and rivers. A city where you will always be welcome. 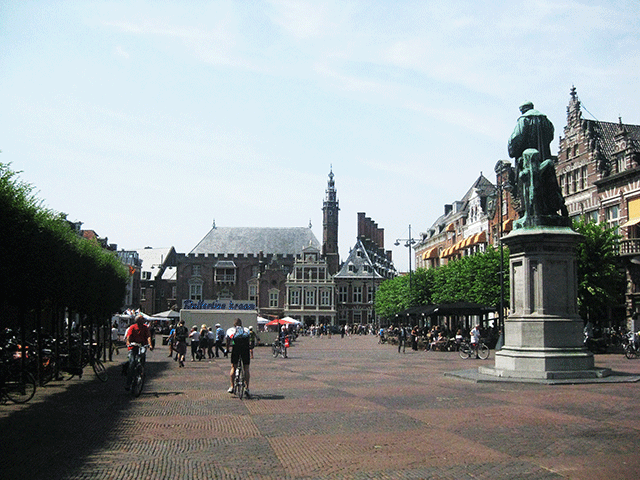 Would you like to visit us in Haarlem? We are looking forward to welcome you!